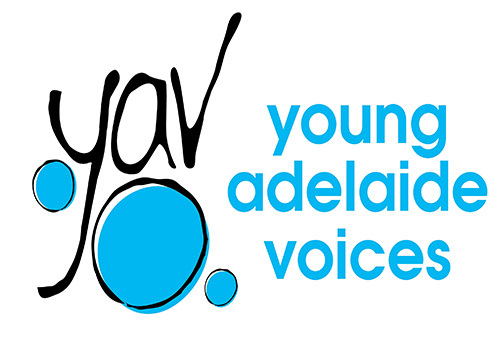 It’s an honour to be one of the Patrons of YAV knowing that many more young people will have the chance to experience that love of words and music that has served me so well. A truly gifted leadership has created one of the great young choirs Australia has seen. I wish them continued success. Originally from rural South Australia, Julie Anthony has a special place in the heart of most Australians. Hailed as ‘one of our most loved superstars’, her performances over the past 20 years have seen her awarded Female Variety Performer of the Year, Entertainer of the Year and Most Popular Female Performer. Julie is a versatile performer, singing and dancing her way through musicals such as ‘Irene’ and ‘The Sound of Music’ on the world’s stages. She was also the lead singer for ‘The Seekers’ from 1989-1991.Julie was awarded an OBE for her service to the entertainment industry, an honour bestowed on her by Her Majesty Queen Elizabeth II. Few Australians will ever forget her performance of ‘Advance Australia Fair’ at the opening ceremony of the Sydney Olympic Games in the year 2000. For this and other great services to the community Julie was also awarded the Order of Australia. 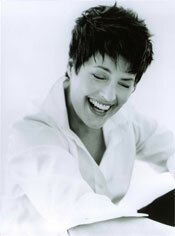 Julie Anthony has been associated with Young Adelaide Voices (Adelaide Girls Choir) since 1989.